What happens when you get a bunch of authors together and the subject turns to food? 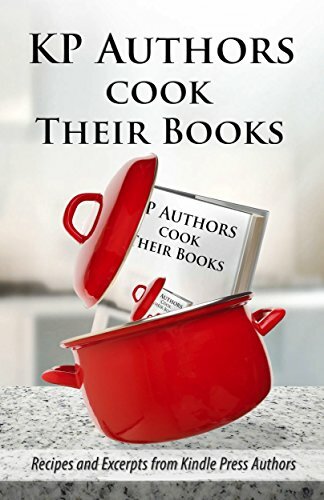 They decide to write a cookbook, of course. After a few too many Facebook posts featuring pictures of sumptuous dishes our authors prepared, we decided that we needed to band together and share the food love. Ever read a book that mentions a dish and wonder what it would taste like? The recipes in this cookbook all come from something we Kindle Press published authors have written about. Whether you’re in the mood for some cocktails, want to try a new main dish or just need to satisfy your sweet tooth, you will find all of the above right here. Seriously, nothing goes better with a book than a nice cold glass of iced tea or a piece of cake. 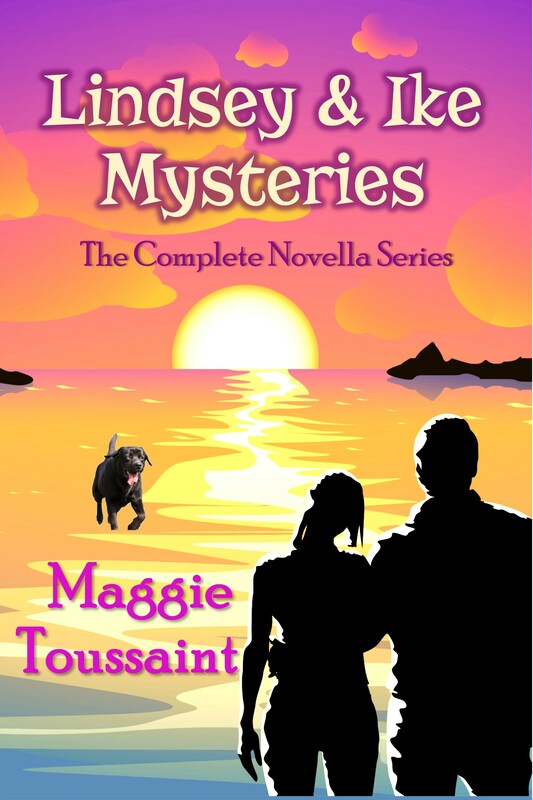 Our authors write everything from mystery to sci-fi, romance, literary fiction, paranormal, and the list goes on. We hope you enjoy this book which combines two of life’s greatest pleasures: reading and food. 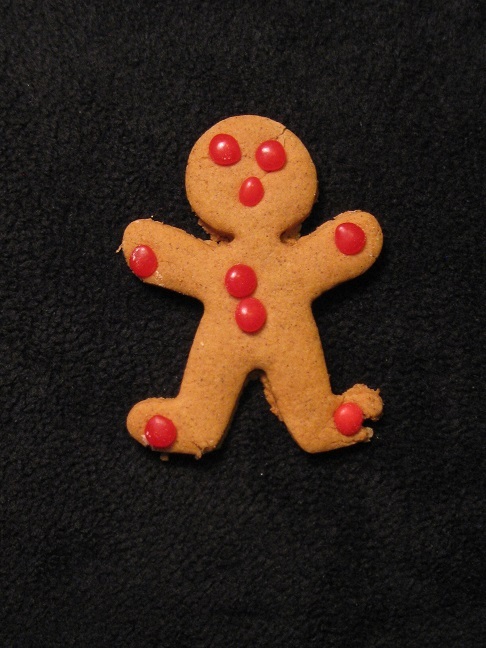 Be sure and check out my gingerbread man recipe in the cookbook. It’s a crowd pleaser. These always disappear quickly. A favorite for kids of all ages.